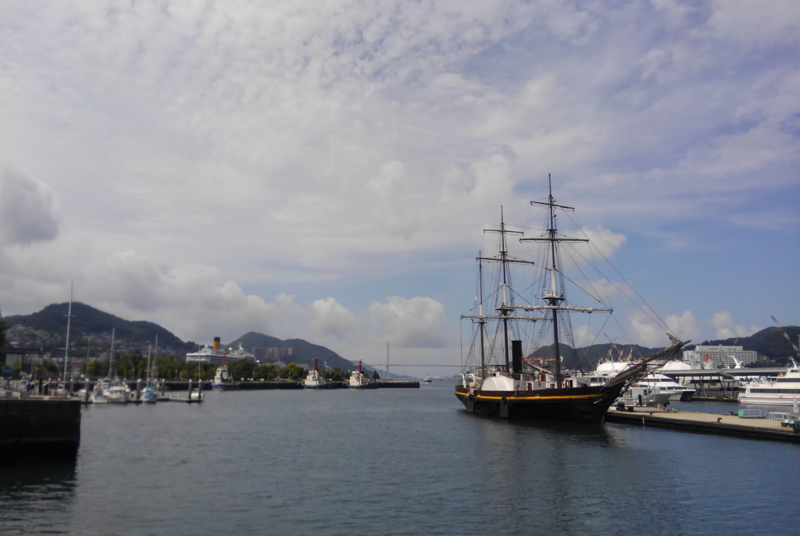 The Dejima Harbor is located sea-front and middle of town, big shopping mole and museum near-by. 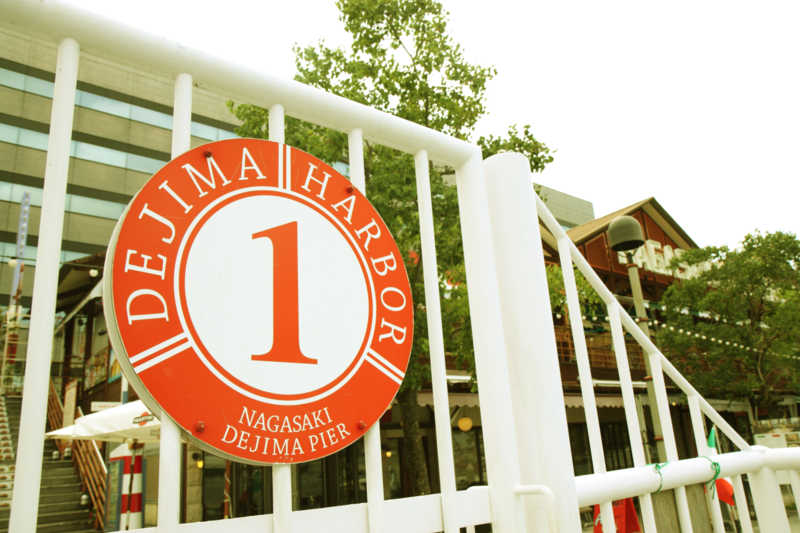 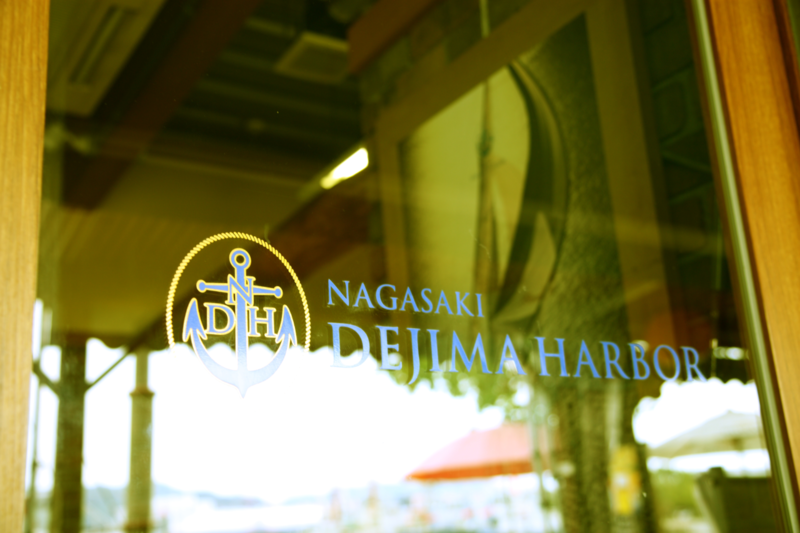 The Dejima Harbor Club House also located middle of sea-side mole (Dejima Wharf) which is variety style of restaurant, you can enjoy meal and nice view. 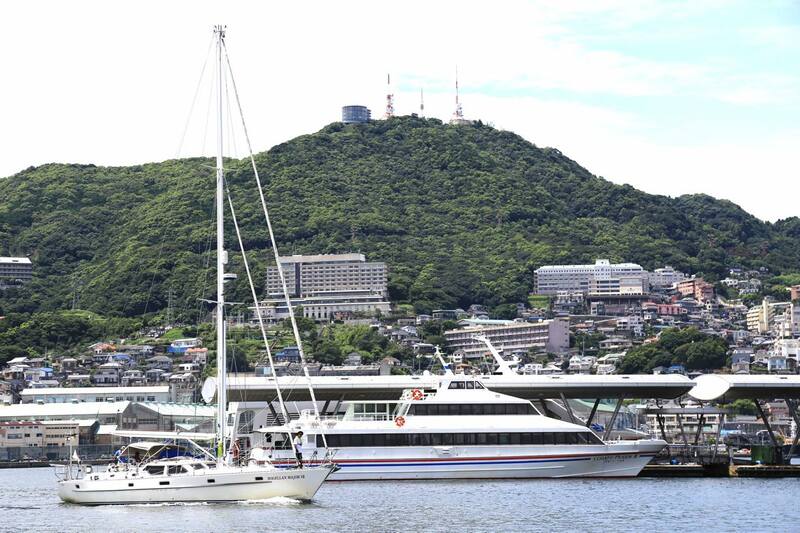 There is the park (Mizube-no Mori Kohen), the pier for international cruise ship.